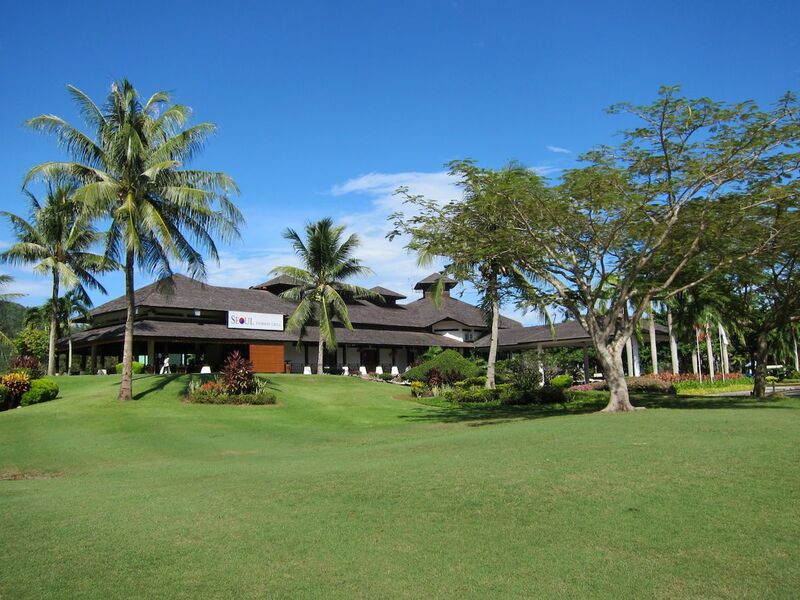 The Karambunai Resort Golf Club was established in the year 1996 and designed by Ronald Fream. 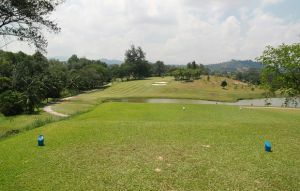 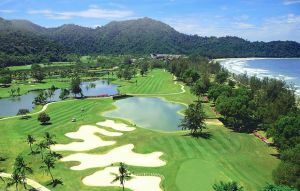 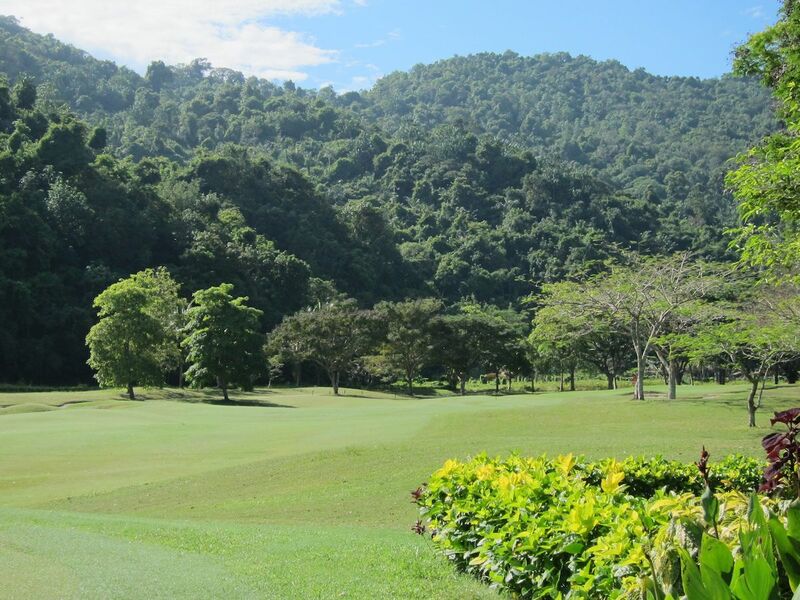 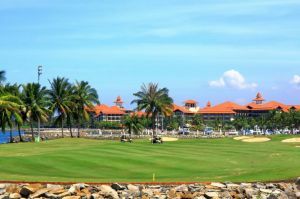 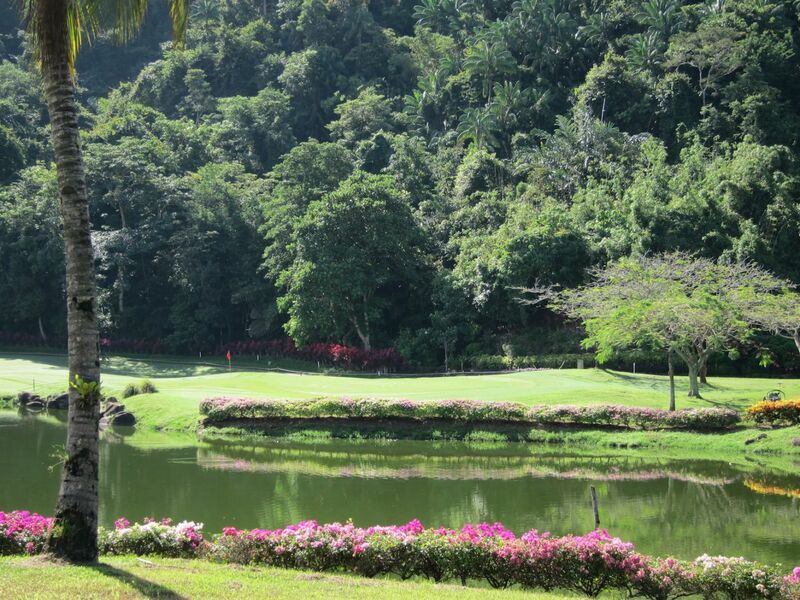 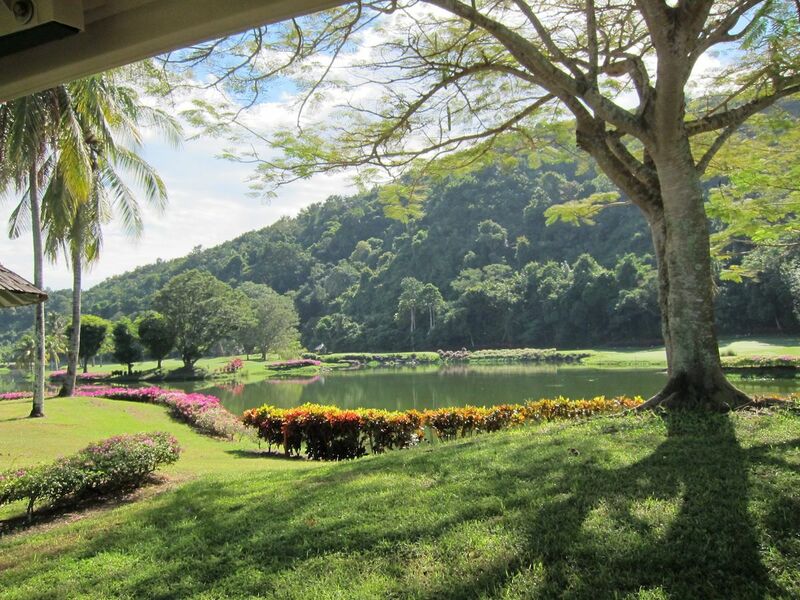 It is a 18-hole international standard golf course (par 72) and it has won several awards, including the reader voted award for ‘Best Golf Resort’ and ‘Best Golf Course in East Malaysia. 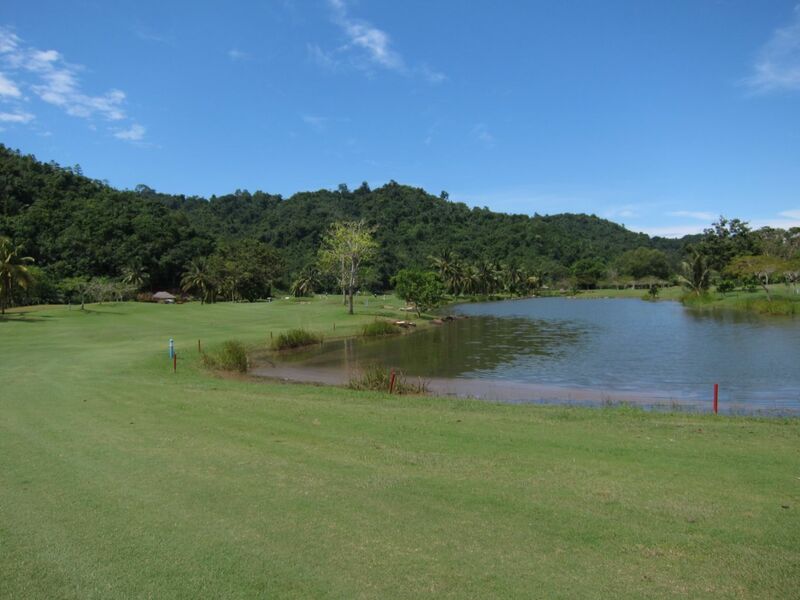 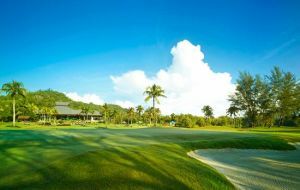 The Sabah golf course at Nexus Golf Resort Karambunai is surrounded by nature and stretches from the low hills, gradually descending towards the beaches. 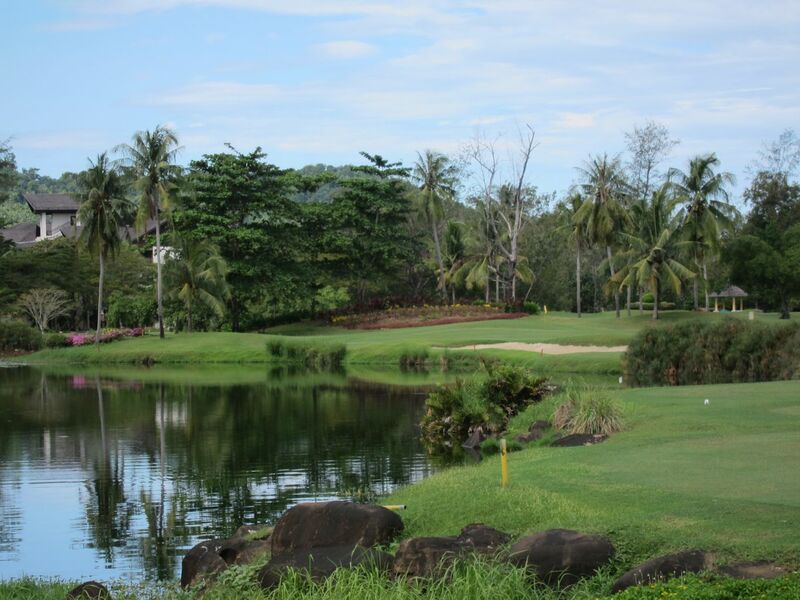 Undulating across a series of small lakes, waterways and hillocks, amidst a panoramic expanse of natural and landscaped surroundings, the Nexus Golf Resort Karambunai captivates golfers with breathtaking views. 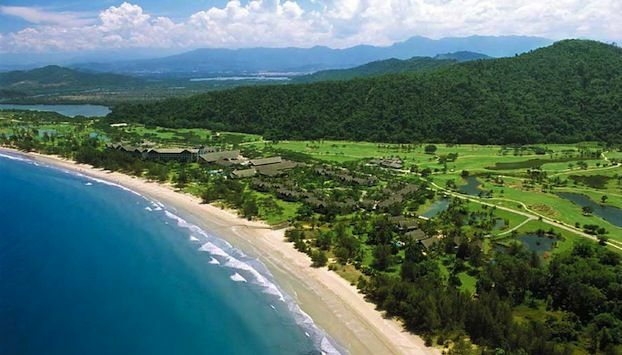 30 kilometers from Kota Kinabalu City and 40 minutes from the airport. 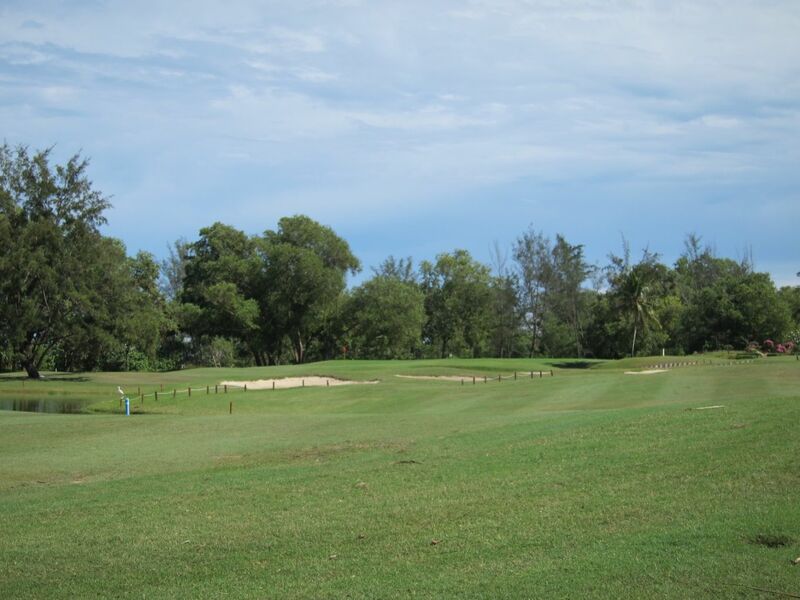 Karambunai Resort is not yet in our pool of Golf Courses for orders.